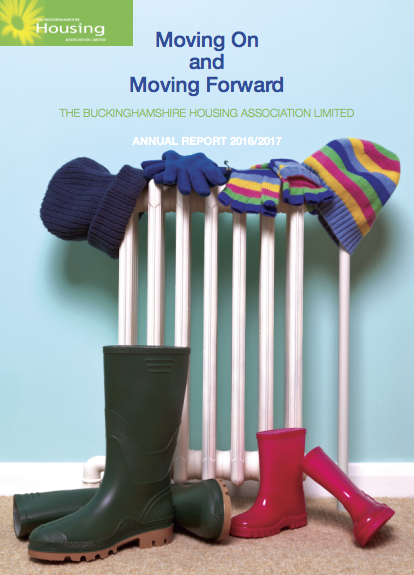 The Buckinghamshire Housing Association Limited is a Community Benefit Society, under the Co-operative and Community Benefit Societies Act 2014, registered with the Financial Conduct Authority No. 12653R. The registered office address is Unit 4 Stokenchurch Business Park, Ibstone Road, Stokenchurch, High Wycombe, Bucks, HP14 3FE.